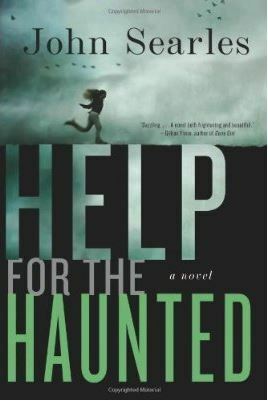 I absolutely loved Help for the Haunted. I enjoyed every single moment of Sylvie’s character, Searles’s writing, and the Mason family. The story is told going back and forth between the present and the past, but it was not annoying reading so. It was done in such a way that I really enjoyed the jumps in time. What I loved more was that, although Sylvie’s was bullied (and this is NOT a story about bullying), she was not a victim. It wasn’t like she was going to fight back, but she knew why she was being picked on and knew that it really didn’t have anything to do with her but her family. Sylvie's family, the Masons, have a reputation of …. “doing certain things” that some people found it to be creepy, yet others sought their help. What is it that they do? 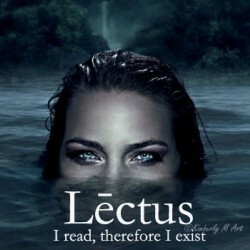 You’ll need to read the book. The revelation comes in little pieces and, although I though I knew, I wasn’t sure of it because the book is catalogued under ‘paranormal.’ I was right and wrong at the same time! There’s also Rose, Sylvie’s older sister, who is kind of a brat: foul mouth and behavior. Why is Rose so unmanageable when Sylvie is such a perfect daughter? Well, Rose knows things about their parents that Sylvie doesn’t... so. I absolutely LOVED how things turned out to be and how they were revealed. I give Help for the Haunted one of my precious 5-Stars!